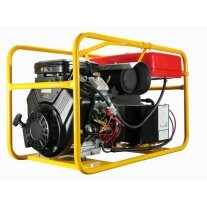 Briggs & Stratton is the world’s largest producer of petrol engines for outdoor power equipment, and is a leading designer, manufacturer and marketer of generators, pressure washers, lawn mowers and other power equipment through its Briggs & Stratton / Vanguard engine. 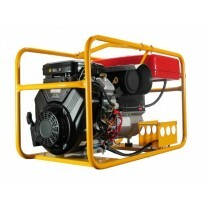 Briggs & Stratton products are designed, manufactured, marketed and serviced in over 100 countries on six continents. 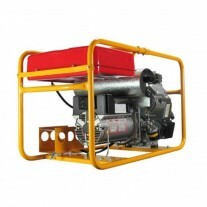 Briggs & Stratton inverter generators are high quality portable power machines for recreational use, home back up power requirements, DIY jobs around the home, small mobile business applications and events. 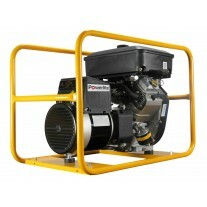 They are lightweight, quiet, and deliver clean power suited to run sensitive electrical appliances. 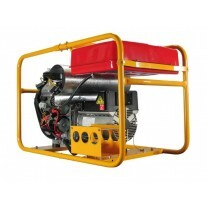 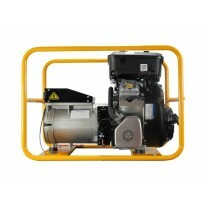 For larger portable trade/conventional generators, there are Australian assembled units using Briggs & Stratton / Vanguard engines within Powerlite and Cromtech generator models. 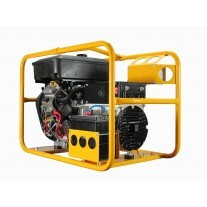 These gensets are ideal for worksite, farming, construction, and rural industries.